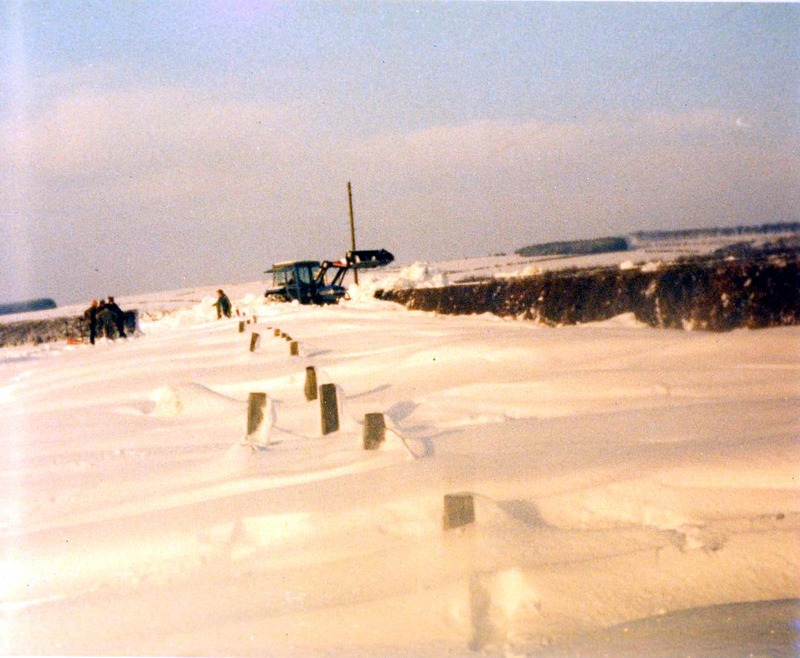 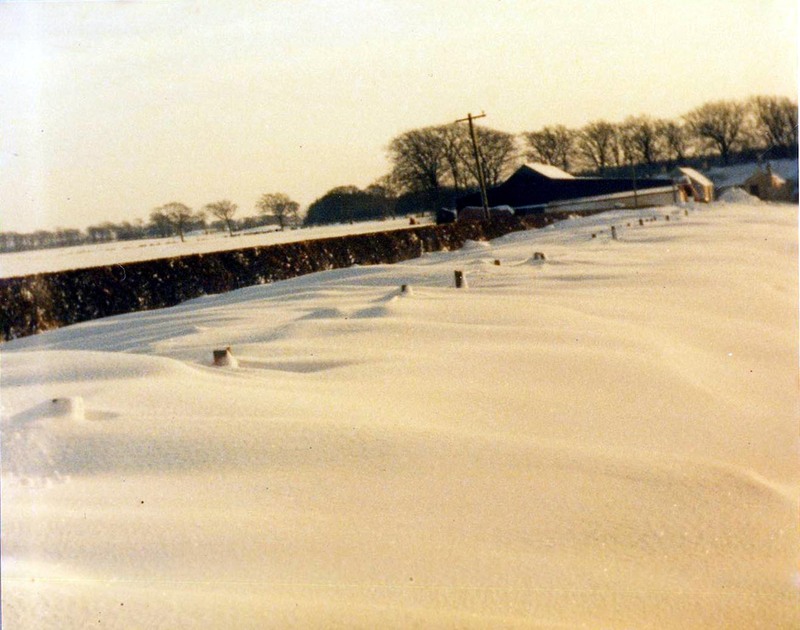 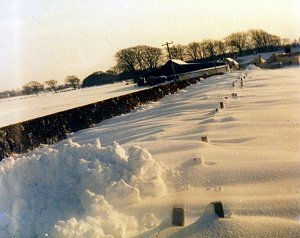 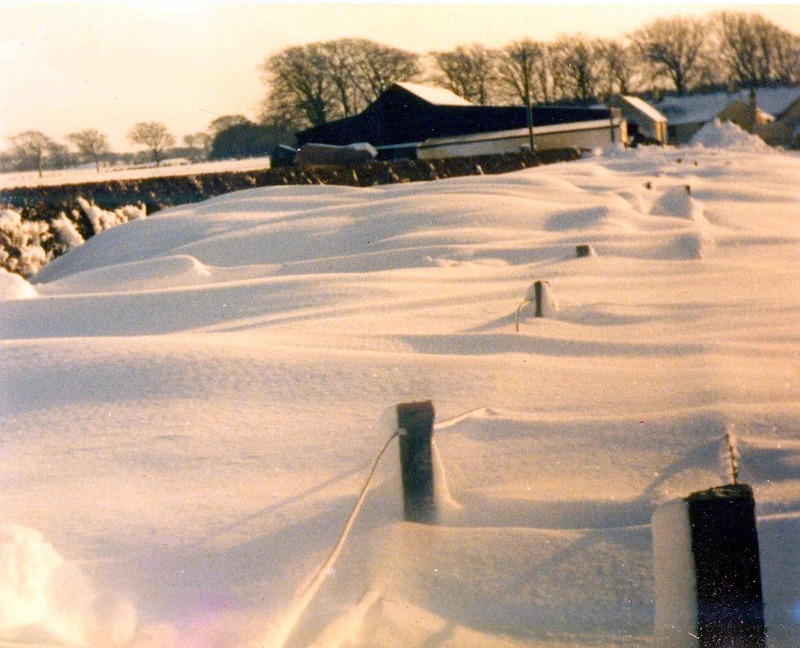 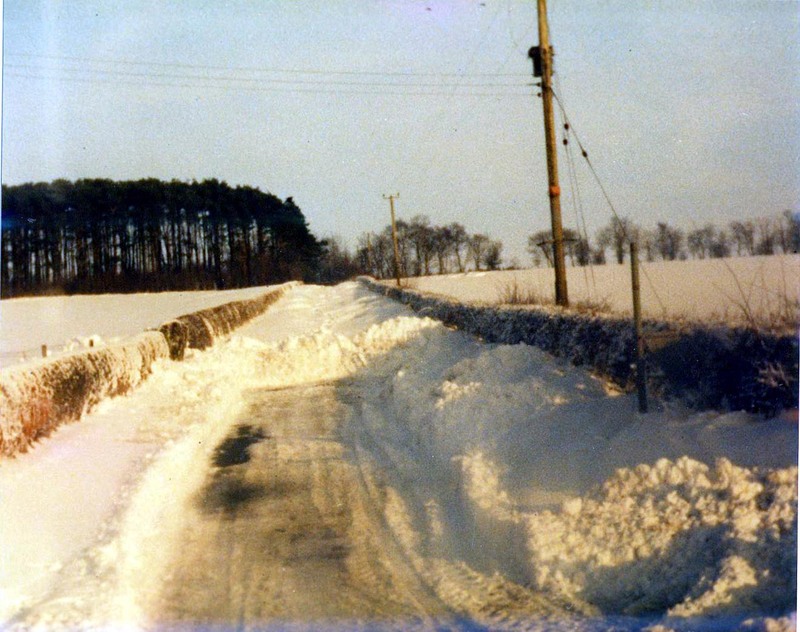 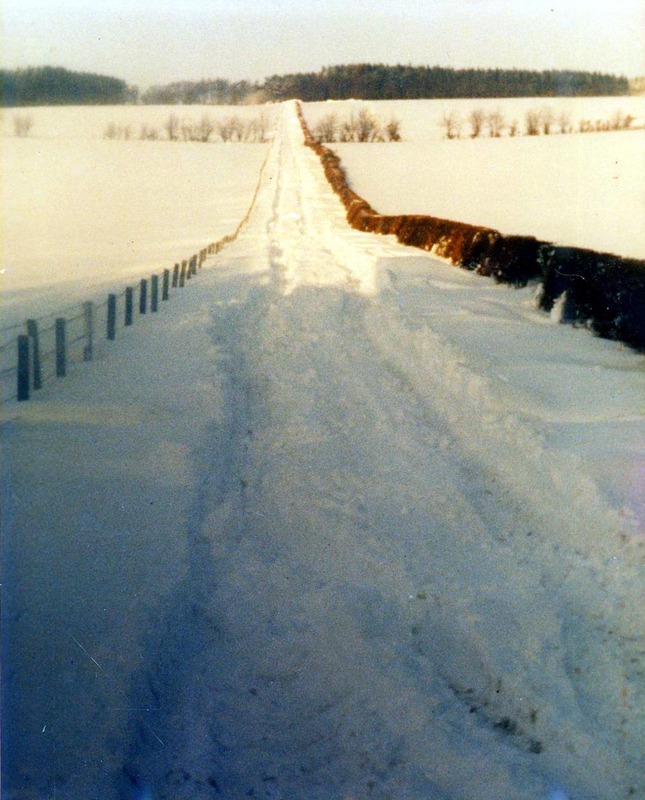 From the archives of ayrshirehistory.com come a few memories from the blizzard of February 1984. One Saturday night in early February, a snow storm passed through, blocking off many roads in and out of the area. 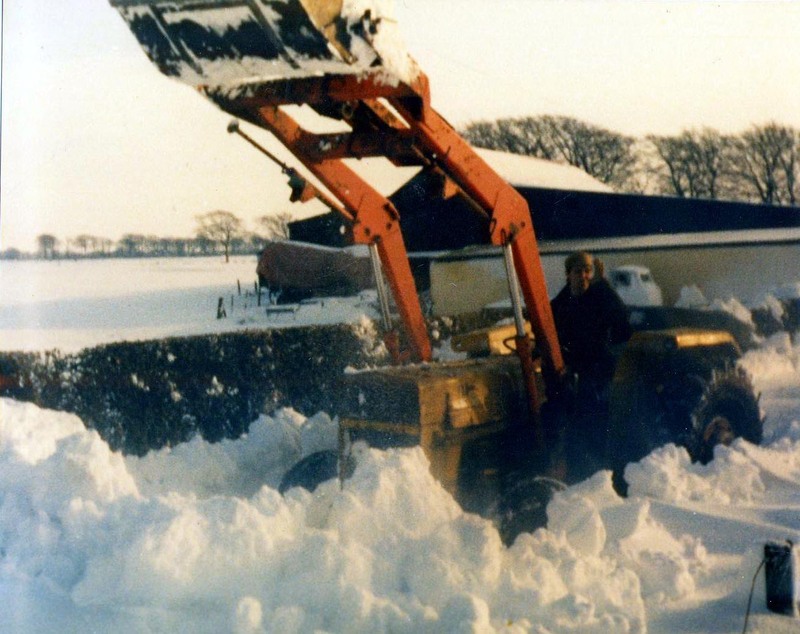 The snowplough even got stuck at Laigh Logan. Below are some photos of the snow just on the Galston side of the Parish boundaries, at Wynds Farm, as well as a few other road shots. Tongue / Bogend / Carleith roadend, as well as the main Sorn / Galston road, looking from Wellhill towards Auchincloigh. The image at the foot of the page is of the minor road to Brocklar etc at the top of Dalgain Brae, which takes you to the Galston Road. 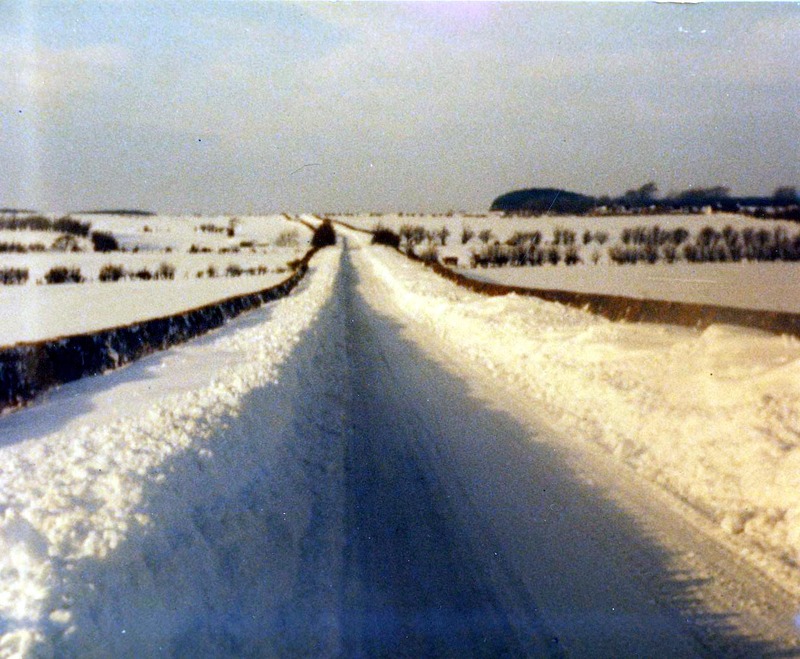 The camera in those days was either a Kodak Instamatic c126 cartridge camera, or the smaller 110 cartridge camera. 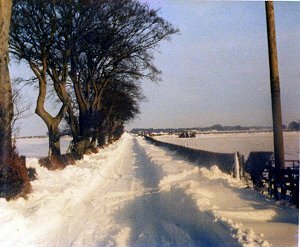 Both are a long way from the modern day digi cameras, where what you see on screen is what you get almost.